Embryo transfer (ET) is used in livestock to maximise the genetic potential of elite females in a herd or flock. When females are naturally mated or even AI, they are limited to the amount of offspring they can have in a lifetime. With ET, the amount of offspring that can be born from elite females and sires is maximised. 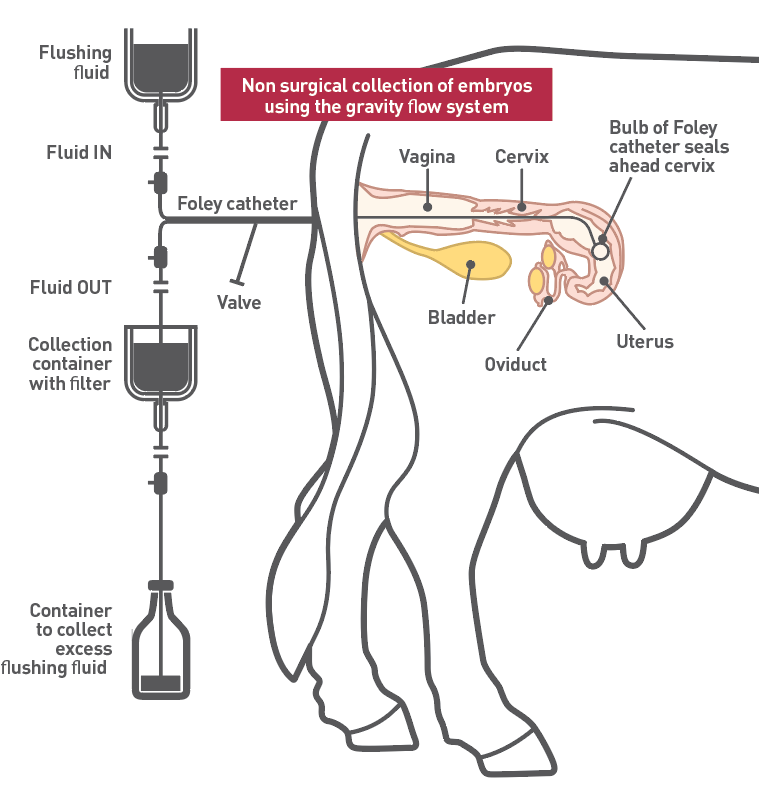 Cattle and sheep may be superovulated so that they will have multiple ovulations allowing numerous embryos to be collected on each flushing occasion. ET is also commonly referred to as MOET (Multiple Ovulation and Embryo Transfer), that refers to the whole process from superovulation of the donor female, flushing of the embryos, to the transfer of the embryos to the recipient female. 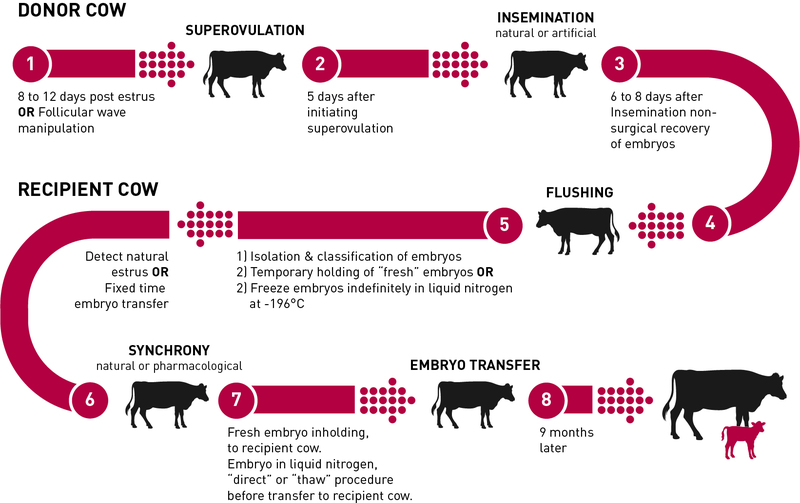 Embryo transfer is a tool used by livestock breeders worldwide to assist in the transfer of genetics. Embryos may be frozen and shipped in liquid nitrogen that may be cheaper than physically transporting live animals. 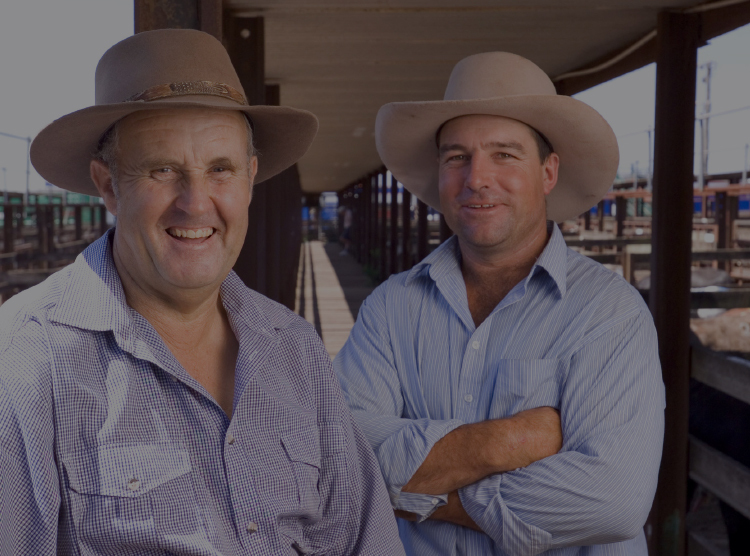 The practice of ET is commonly used in stud cattle herds in Australia. 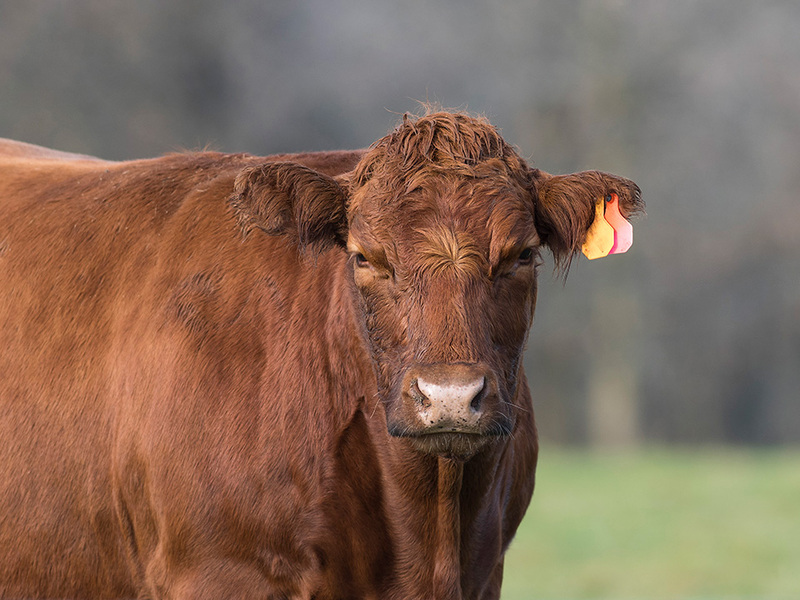 Producers that have identified elite females in their herds often choose to use ET to maximise the genetic potential of these cows to a variety of elite sires. When producers actively utilise ET, a higher percentage of females will exist in the herd from their selected elite donor females. 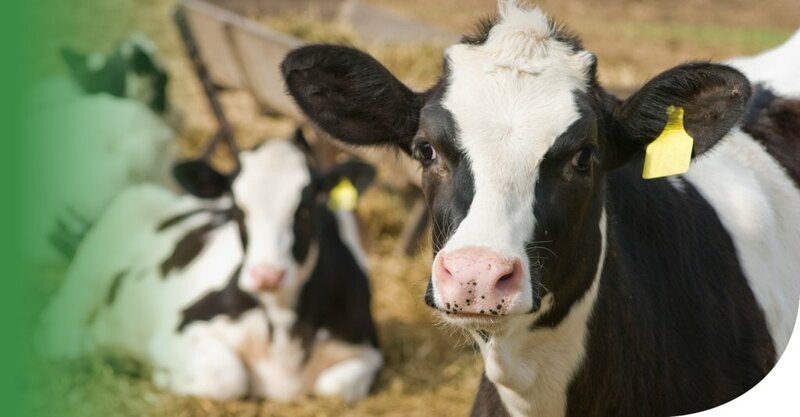 The majority of donor cows flushed each year globally are dairy breeds. 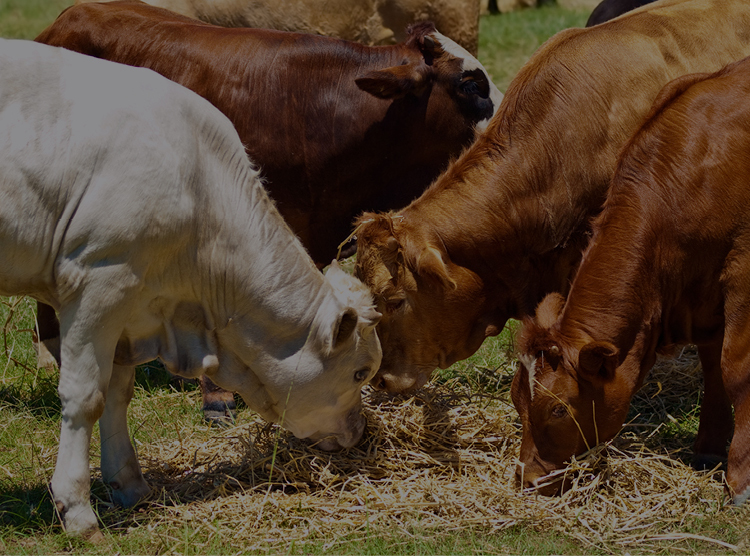 However, in Australia, approximately 80% of the donor cows flushed each year are beef, which is possibly due to our proportionally larger beef herd. ET focuses on maximising the genetic potential of the high performing females in your herd. Although AI is a suitable choice for most herds, it only allows a breeder to maximise the genetic potential of elite sires. 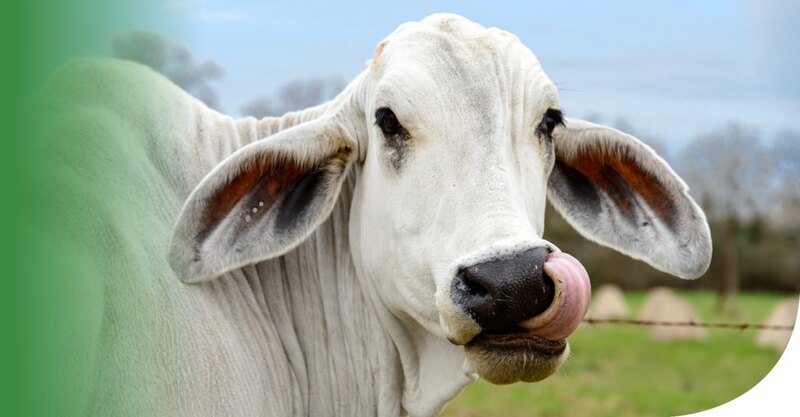 ET enables a cow to have many more calves in her lifetime than what is possible via natural mating. Embryo transfer is also a perfect way to introduce new or unique genetics into your herd. The freezing of cattle embryos that have been produced in vivo (fertilised and matured in the donor female) is well established. 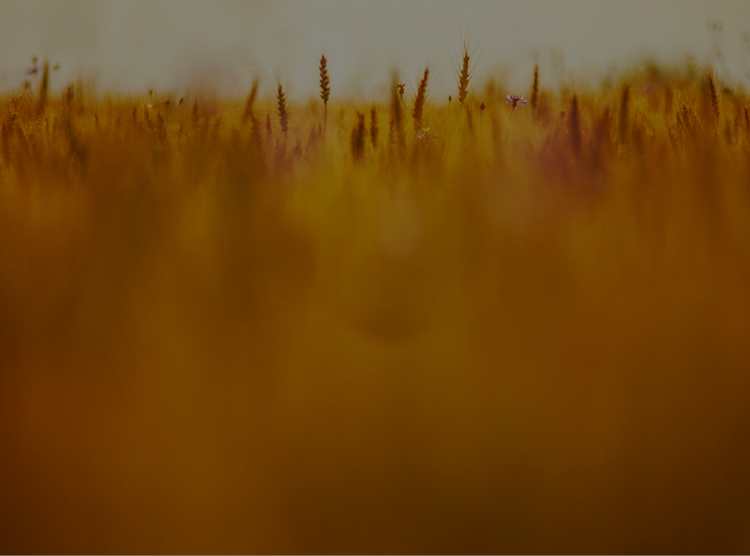 Therefore, frozen embryos can be purchased and transferred from farm to farm or around the globe and transferred into recipients yielding acceptable pregnancy rates that are sometimes comparable to fresh transferred embryos. Approximately half of the embryos transferred in Australia have been frozen . How do producers use ET? Donor cows are selected and synchronised using Cue-Mate® and treated to superovulate with Folltropin-V®. Donor cows are inseminated with the sire of choice. 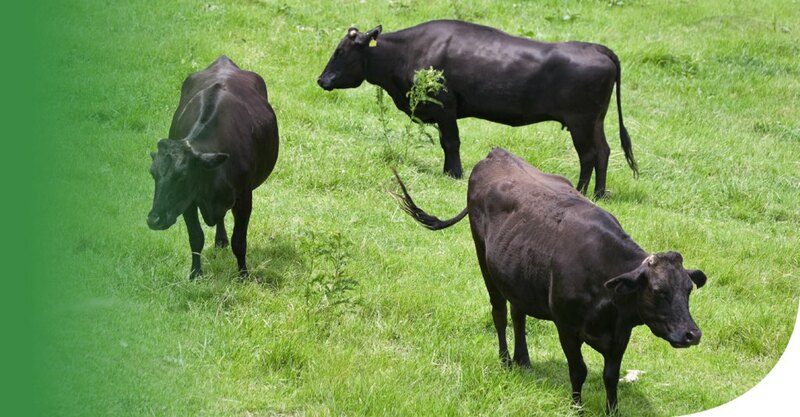 At a similar time recipient cows are synchronised using Cue-Mate® and Pregnecol®. 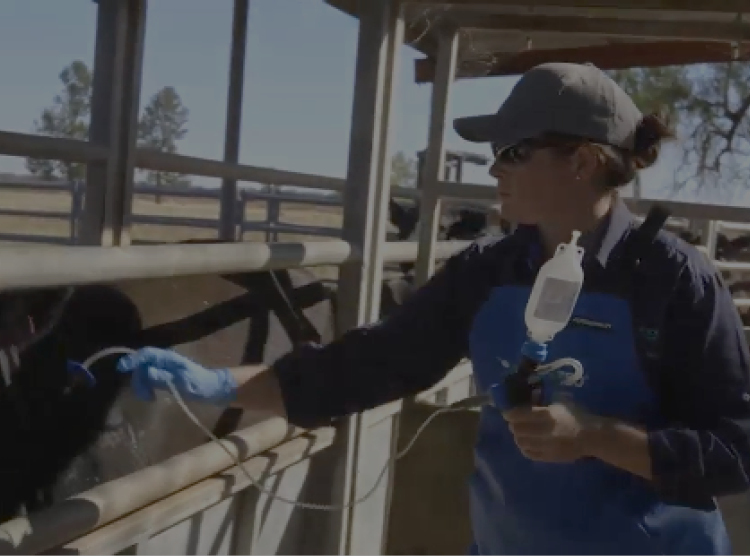 Approximately 7 days (time varies) after the donor cow ovulates, the veterinarian will flush the embryos from the donor cows using ViGRO™ Media and transfer them to recipient cows. If recipient cows are not available, embryos may be stored in liquid nitrogen until they are available. The results obtained are highly reliant on the quality of the program management. At times pregnancy rates of up to 80% with fresh-transferred embryos can occur. However, on average, it is generally expected that when good quality embryos are transferred a pregnancy rate of approximately 65 to 70% with fresh and 60 to 65% with frozen embryos will result. The most variable aspect is the amount of transferable embryos that are retrieved from the donor female. When the embryos are flushed they are graded for quality, some may be suitable to transfer and others may not. Breed tends to be the largest factor contributing to this variation. 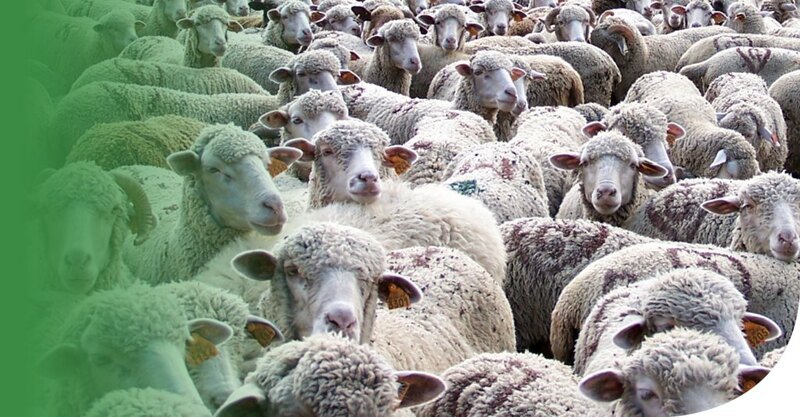 Australia is one of the largest producers of sheep embryos alongside South Africa . The practice of ET is commonly used in sheep stud flocks in Australia. Breeders that have identified elite ewes in their flock often choose to use ET to maximise the genetic potential of these ewes to a variety of elite rams. When breeders actively utilise ET in their reproductive management programs, a higher percentage of lambs will result from their selected elite donor ewes. ET focuses on maximising the genetic potential of the high performing ewes in your flock. Although AI is a suitable choice for most flocks, it only allows a breeder to maximise the genetic potential of elite rams. ET, ensures that a ewe can have many more lambs than what is possible in her lifetime, than what AI or natural mating can offer. To ensure that a ewe produces multiple embryos she is given a series of hormonal treatments. These treatments will synchronise the time of her ovulation but also stimulate her ovaries to release approximately 10 to 15 ova. Ewes are usually inseminated prior to ovulation, enabling the ova to become fertilised and form embryos, of which 70 to 90% of these embryos will be retrieved at the time of flushing. After the embryos are successfully retrieved from the ewe, they are examined under a microscope and graded for quality. Embryos can either be preserved by freezing them and storing them in liquid nitrogen or transferred fresh into a recipient ewe. Recipient ewes are treated with a series of hormonal treatments at a similar time to the donor ewes to ensure that their time of ovulation is similar. Usually 1 or 2 embryos are then transferred into each ewe that has responded to the treatment.